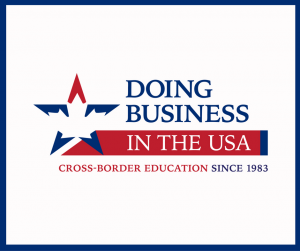 ﻿﻿ Doing Business in the USA Seminar – Save the Date: April 27th! 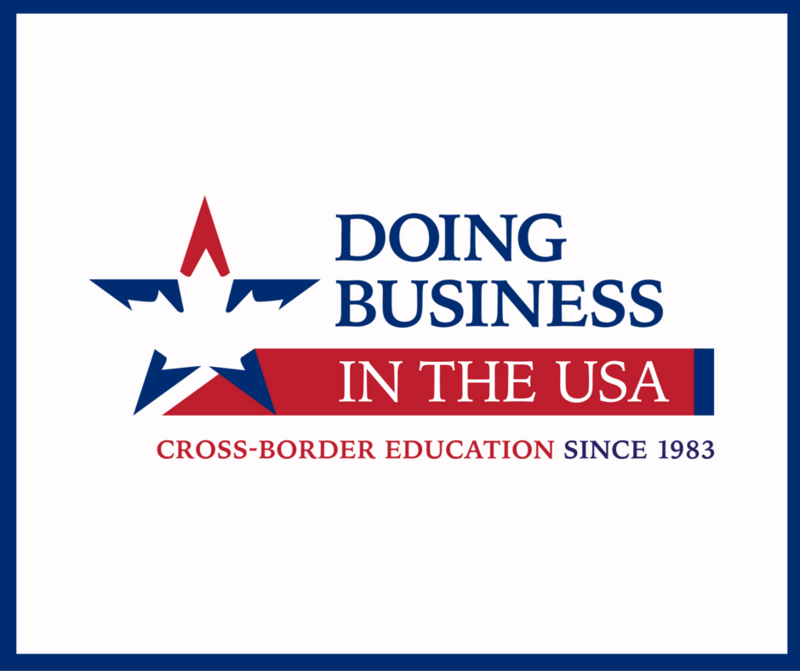 The next Doing Business in the USA trade seminar will be held April 27th at the Hyatt Regency Vancouver, located at 655 Burrard St, Vancouver, BC V6C 2R7. Co-sponsored by Cascadia Cross-Border Law; the half-day event will provide small to medium-sized businesses with advice on expanding sales in the U.S. Seasoned attorneys, accountants, customs brokers, and logistics professionals will explain your options and responsibilities when engaging in cross-border trade. Our presentation will of course focus on U.S. immigration and work authorization options.